Cheesemakers of Canterbury was created by Jane Bowyer in 2007. Having had over 20 years in the dairy business under her belt when she established Cheesemakers of Canterbury, she knew from her own experience that Kent was a county boasting excellent milk, cream and butter. 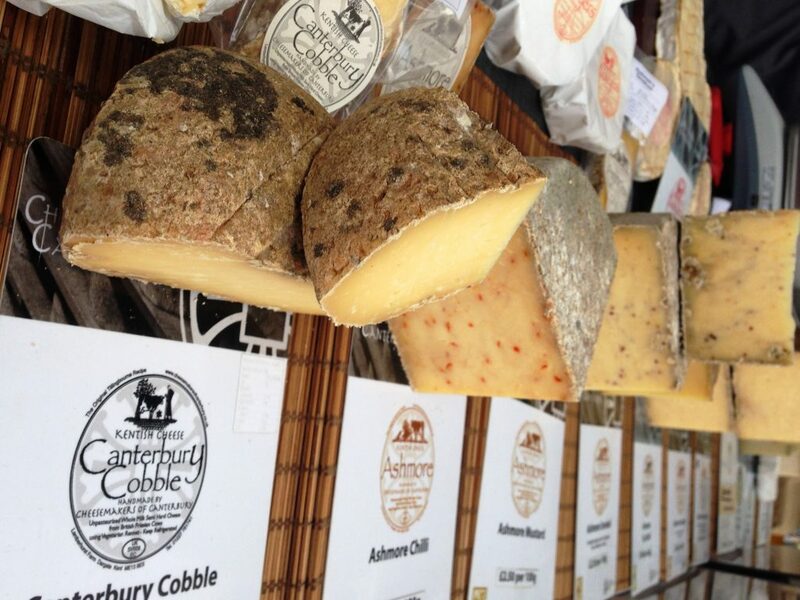 The cheesemakers is now home to the award-winning Ashmore Farmhouse and Kelly’s Canterbury Goat and a wide selection of other unpasteurised and pasteurised cheeses.